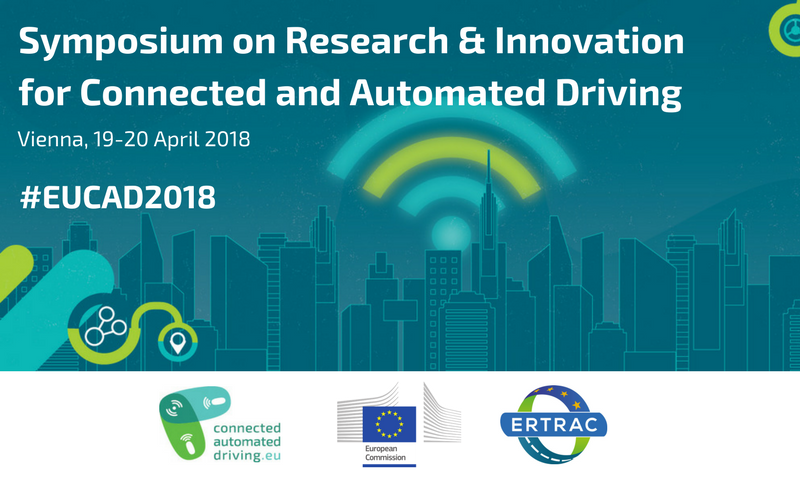 With the support of the European Commission and the ERTRAC European Technology Platform, the CARTRE and SCOUT initiatives are co-organising an Interactive Symposium on Research & Innovation for Connected and Automated Driving in Europe. The high-level event will be held in Vienna on 19 and 20 April 2018. Major road transport stakeholders – Automotive and telecom industry, users, road operators, public transport operators, regulators, research centres, universities and representatives of both EC and Member States– are invited to attend. The Symposium will start after the closing ceremony of TRA, complementary to the Connected & Automated Transport topic stream at TRA and targets at public and private stakeholders in road transport, interested in exchanging views on how to shape the future of connected and automated driving in specific thematic areas. Registration to the Symposium is free of charge.